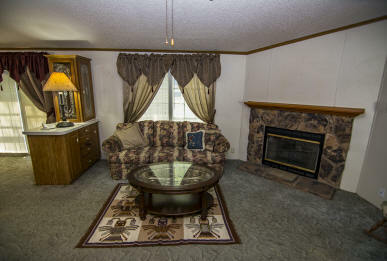 Really pretty lake property with nice 3 bedroom and 2 bath home and large storage buildings. Home has roomy porch and sitting area added to the front. 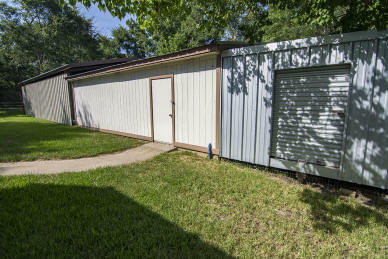 Storage buildings have a total of 2808 sq. Ft. Property is in excellent condition and is very well maintained. Yard area totally enclosed by secure fencing. 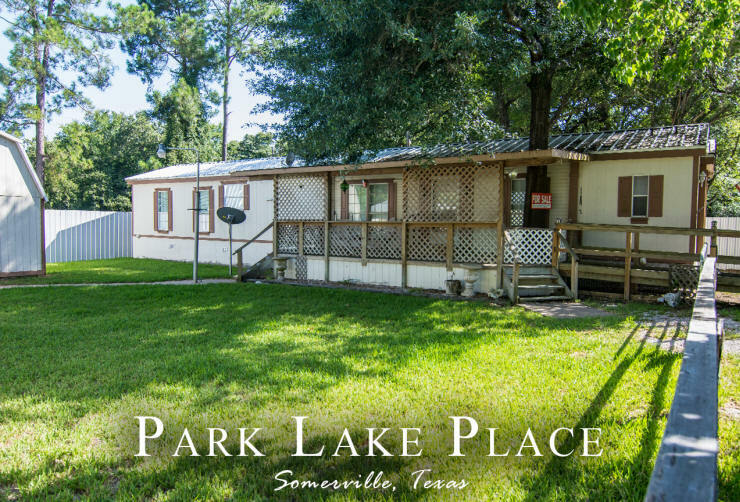 This property is located within walking distance of the public boat ramp, provided access to Lake Somerville. Come see this nice property.